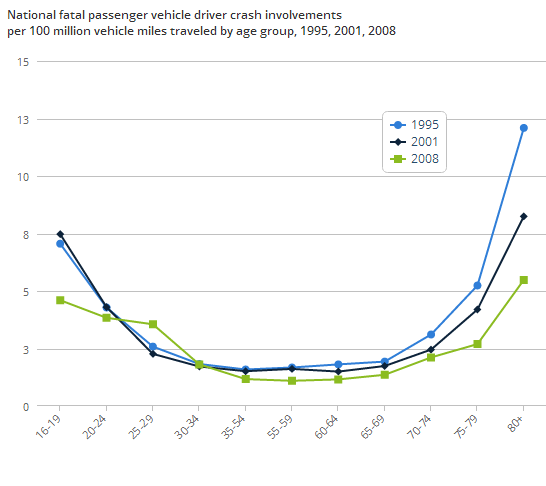 Older drivers Today have a lower risk of being involved in a car accident than their peers did during the mid nineties. 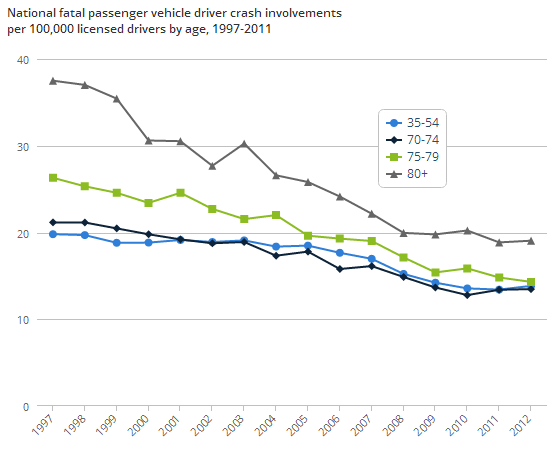 Because cars are safer and seniors are generally healthier they are also less likely to be killed or seriously injured if they crash. 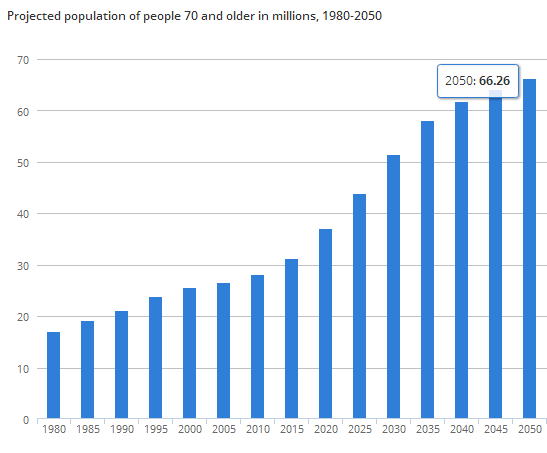 A new study from the Insurance Institute for Highway Safety demonstrates that drivers 70 and older have enjoyed bigger declines in fatal crash rates per licensed driver and per vehicle miles traveled than drivers ages 35-54, referred to in the study as middle-age drivers, since 1997.